Compiled by Andrew Balent. 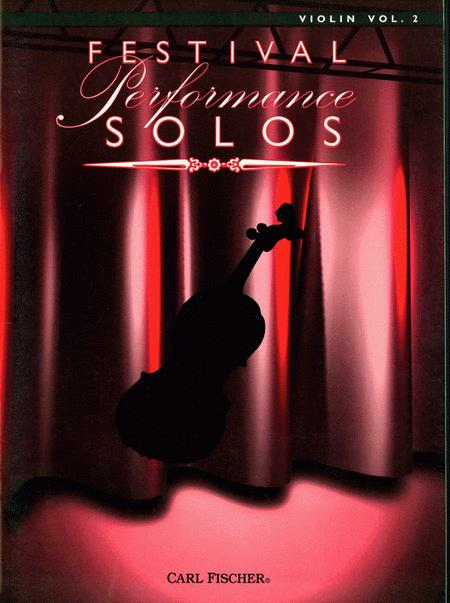 Violin solo book for violin solo. Series: Carl Fischer Festival Performance Solos. Published by Carl Fischer. (CF.O5484) ISBN 0825841100. With standard notation. Classical. 9x12 inches. Contains these pieces and more! Compiled by Andrew Balent. For clarinet solo. Format: clarinet solo book. With standard notation. Classical. Series: Carl Fischer Festival Performance Solos. 9x12 inches. Published by Carl Fischer. (from the Oratorio Solomon). By George Frideric Handel. Arranged by John Leavitt. (SATB). Treasury Choral. Festival. 8 pages. Published by Hal Leonard. On Your Way to Succeeding with the Masters! By Various. Edited by Helen Marlais. For Piano. Succeeding with the Masters. Level: Elementary through Late Elementary. Repertoire/Activity Book and Listening/Practice CD. Published by The FJH Music Company Inc.
Edited by Max P. Pottag. For French Horn. 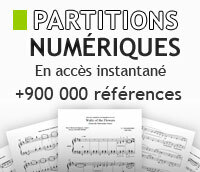 Brass - French Horn Method or Collection. Book. 52 pages. Published by Alfred Publishing.